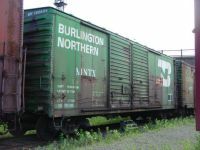 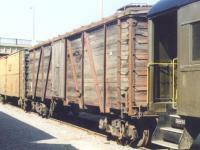 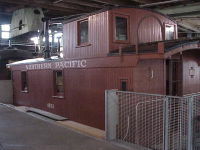 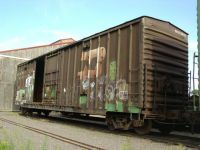 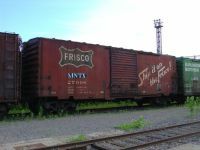 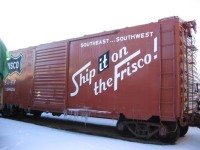 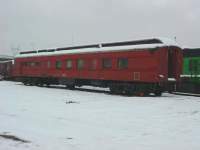 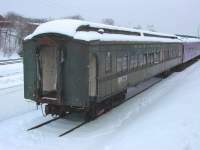 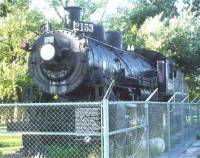 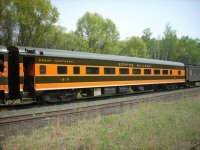 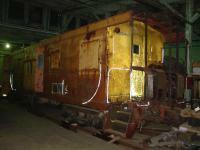 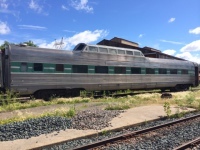 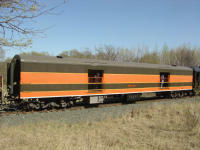 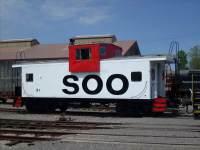 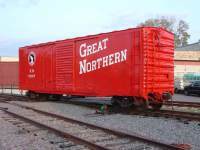 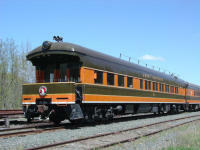 Minnesota Transportation Museum has a vast array of railroad equipment and classic buses. 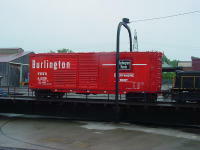 Check out our equipment collection below. 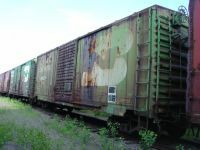 Click on the photos to see more details on each of the items.